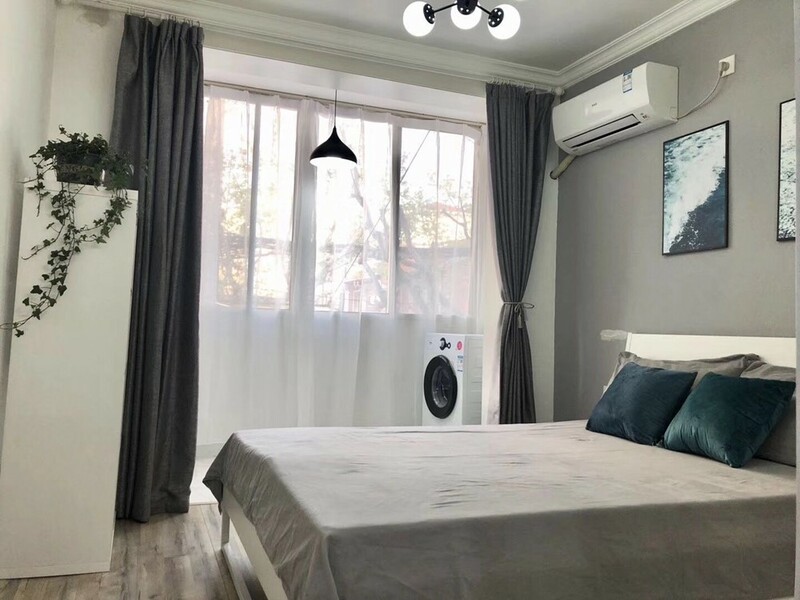 Dear all, I have an apartment on rent Price:6500 wechat:Lori9252 Location:dingxi rd&anhua rd Subway: L2/3/4 zhongshan park many restaurants and malls downstairs, 8m walk to subway station. Bedroom is really bright during daytime it's at area that expats love, you can get everything you need downstairs, super convenient. Please feel free to add me on WeChat if u wanna visit! 5i5j is one of biggest agencies in shanghai, we have many apartments for rent, and we also do commercial properties and house buy&sell services, you can easily find our agency along the street, we're reliable agency to find you suitable apartments in shanghai. We have close connection with landlords and much more apartments than any other agencies. We provide professional after-service to make sure you have good living experience. 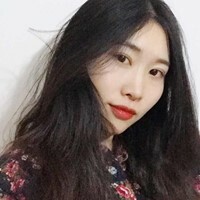 I'm interested in the property located in Changning District for 6500 RMB. Please contact me. Thank you.